Finding Alzheimer’s caregivers for your loved one does not have to be a difficult task. All it requires is time and patience. 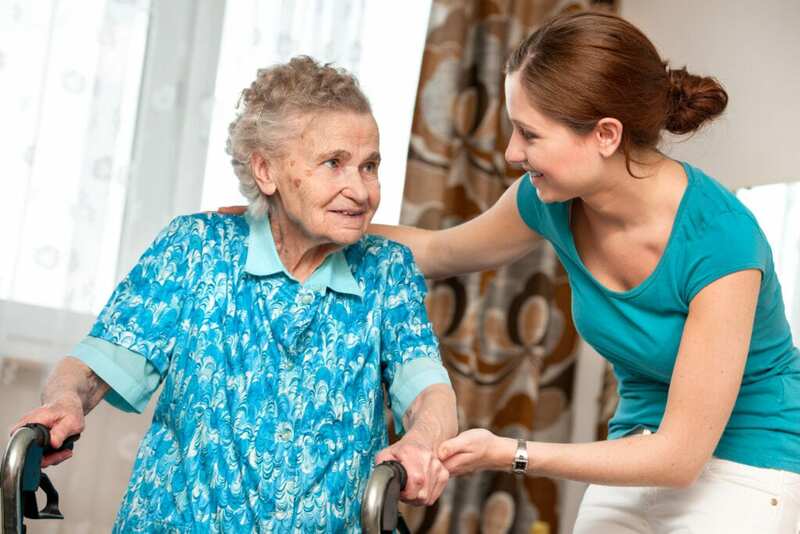 You should know what types of services Alzheimer’s caregivers in West Palm Beach provide. You should also know what to look for in order to find the right provider. Here are some notes to consider in order to find the West Palm Beach caregiver that is right for you. Additionally, a caregiver can help with memory activities. This may include looking at family picture albums or helping write letters to loved ones. The services provided by a caregiver allows a person with Alzheimer’s to live comfortably. Providing care for a loved one with Alzheimer’s requires time, patience and training. While most family members take on the role of caregiving initially, ultimately a licensed professional is needed. Caregivers who are RNs or CNAs have undergone the necessary training needed to deal with Alzheimer’s patients. If you know that a loved one needs constant care and monitoring, it makes sense to rely on the services of a professional. 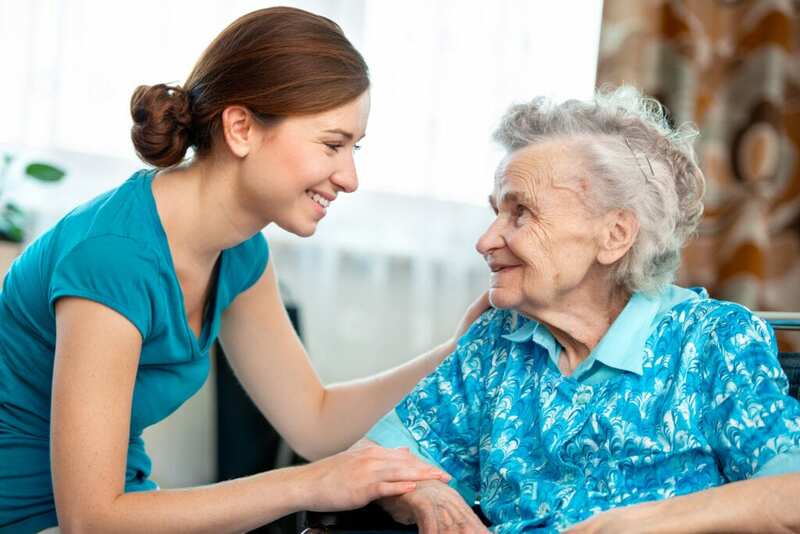 Alzheimer’s caregivers in West Palm Beach can give you the attention you need for a loved one. Elite Senior Home Care is in the business of providing care for those in need of assistance. The staff at Elite Senior Home Care is available on a 24 hour, 7-day a week basis. This include weekends and holidays. Their services are tailored for your individual needs. Having access to licensed and credentialed service providers gives you peace of mind. It allows you to go about your day knowing that your loved one with Alzheimer’s is being looked after properly. This peace of mind is what you should expect when you work with Elite Senior Home Care’s licensed professionals.